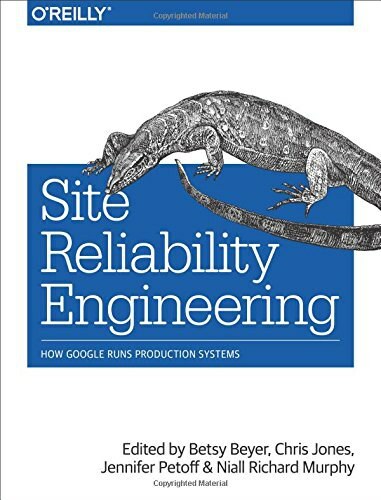 Developing reliable, scalable distributed systems today is often more black art than science. Building these systems is complicated and, because few formally established patterns are available for designing them, most of these systems end up looking very unique. 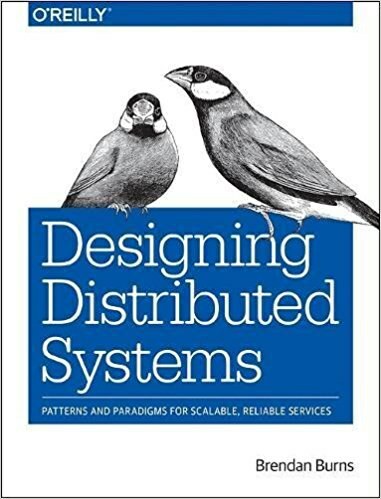 This practical guide shows you how to use existing software design patterns for designing and building reliable distributed applications.Although patterns such as those developed more than 20 years ago by the Gang of Four were largely restricted to running on single machines, author Brendan Burns—a Partner Architect in Microsoft Azure—demonstrates how you can reuse several of them in modern distributed applications.Systems engineers and application developers will learn how these patterns provide a common language and framework for dramatically increasing the quality of your system. Brendan Burns is a Partner Architect in Microsoft Azure, working on Azure Container Service and Azure Resource Manager. Prior to Microsoft he worked at Google in the Google Cloud Platform, where he co-founded the Kubernetes project and helped build APIs like Deployment Manager and Cloud DNS. Before working on cloud, he worked on Google's web-search infrastructure, with a focus on low-latency indexing. He has a PhD in Computer Science from the University of Massachusetts Amherst with a specialty in Robotics. He lives in Seattle with his wife Robin Sanders, their two children and a cat Mrs. Paws, who rules over their household with an iron paw.